Proactive management of your commercial property assets will enhance income and capital values and should not just be about overseeing the day to day repairs and maintenance. 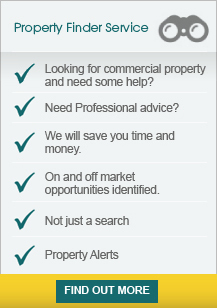 Our property clients include private investors, pension funds, limited partnerships, trusts and property companies. We always take the time to understand our client’s needs. Our approach is performance led and client focused. We understand that every property and client have different needs and that is why it is important that the professional team take the time to understand each of our clients requirements. Our commercial property management team’s aim is to ensure that your property investment performance exceeds your expectations.